The kitchen is the heart of the home – an interactive, multi-functional space where we gather to catch up, connect, enjoy a glass of wine or help the kids with their homework while we cook. The perfect kitchen design considers all of these things and is created thoughtfully to enhance the experience of each moment. Kitchen design is a personal thing and everyone is different, so it’s important to take some time to think about what that means for YOU. Start by setting a budget and listing all the items that you really want or need to include in your kitchen. 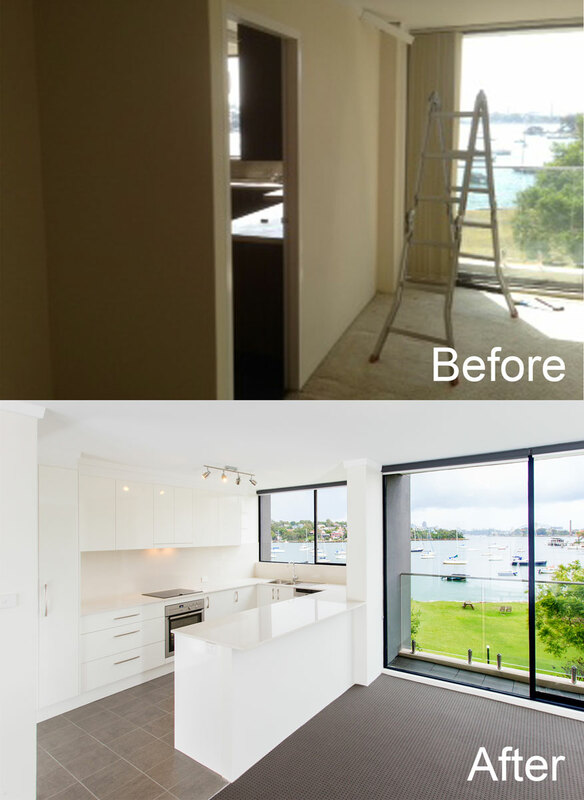 For example, a larger than normal sink, a pull out bin or pantry, a breakfast bar, an appliance cupboard etc. If you know the approximate cost of any items, list that too. If you want to be more accurate, google the items and find out the actual cost. You might decide some items are not worth breaking the bank and either find cheaper alternatives or leave them out altogether. Once you’re clear on your must-haves you can design the kitchen around these essential items. Take your wish list & map out the space to see whether it’s possible to include them all and which ones (if any) you might need to let go. There are certain considerations to be made from a technical point of view that will dictate whether something can be achieved or not. E.g plumbing & electrical stacks or limited/narrow spaces. With some clever, creative thinking however, your kitchen designer may be able to overcome these obstacles to help you achieve your desired outcome in another way. Sketch the layout on a rough floor plan to help visualise the space. You can also take some newspaper and create an actual size floor plan by placing the pages on the floor. This way you can step it out and see how it feels more realistically. More about industry standard sizes. HOT TIP: Run the same flooring from the living room into the kitchen to make the space feel bigger. Unless you’re building a new home, you won’t have the luxury of designing the kitchen from scratch. This can be somewhat restrictive because before open plan design became the norm, older kitchens were often separate and closed off from the rest of the home. 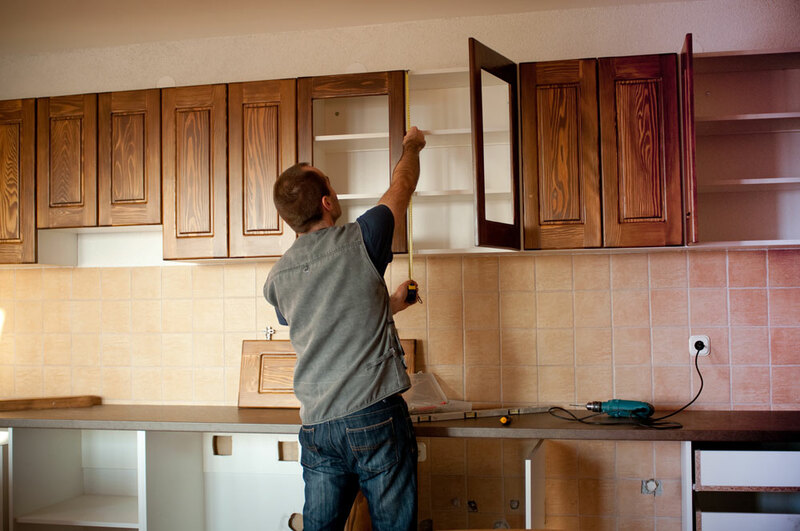 Wall removals are a great way to open up a closed or cramped kitchen area. By allowing the kitchen to be interactive with the living areas, the whole place will feel more spacious, too. If you can’t take the whole wall down, a partial wall removal can create an opening that will give the same effect without compromising the structural integrity of the wall. In both cases you will need to get an engineer’s report prior to the renovation works commencing. Whilst it’s all fun and games designing the world’s most beautiful kitchen, it’s not much use to anyone if it isn’t practical. The kitchen is a functional space used for preparing food and storing kitchen items. So think about what and how often you like to cook, how many people will be using the kitchen at once, what items you have to store etc and then design the kitchen to suit. 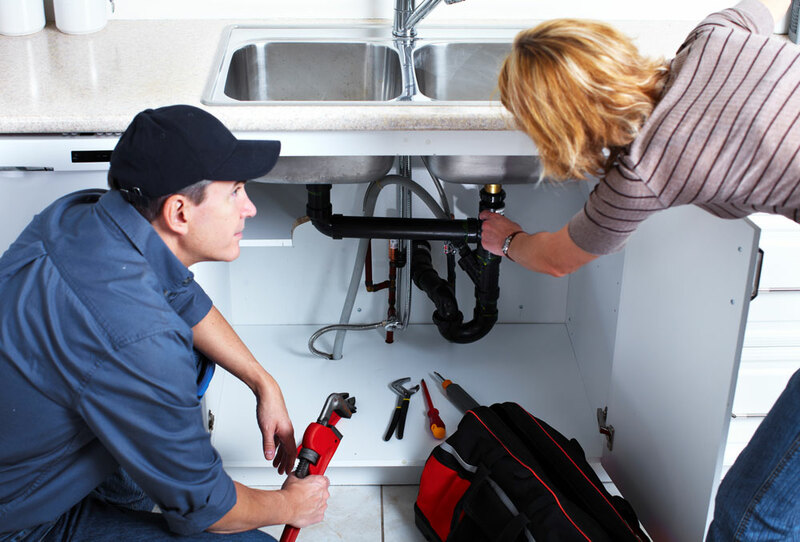 Plumbing, gas & electrics: Always locate any hot water service, plumbing/gas outlets or electrical circuit boards first as these will need to remain accessible. Plumbing/electrical relocations are costly so if budget is your main concern, don’t design a kitchen that relies on moving these things. If they aren’t being relocated, the plumbing/electrics will dictate where your joinery and appliances can be placed. Bench space: If you have small children or like to entertain often, having a large bench area with an overhang is really useful as your guests/kids can sit and work or chat while you are preparing food. Cooking practicality: Wall ovens are great as they’re situated higher than the benchtop, making it easier to get food in and out of the oven. In small kitchens however, they take up valuable bench space so it doesn’t always work. Cooktops work best with ample space either side for food prep and deep drawers close by to allow easy access to pots and pans where you need them. Rubbish & food waste: If possible, having the sink, bin and dishwasher located closely to each other is always a good idea. That way you can empty food scraps, rinse plates and stack the dishwasher all at once without having to move too far. Pantry/food storage: How much food do you normally have stored in your cupboards at any one time? Pull out pantries are great in small spaces but don’t always function well if they are heavily overloaded. Narrow pantries can be awkward to reach items at the back so having some internal drawers may be more practical. There are other pantry options available, just ask your kitchen designer. Microwaves: If you have one, where is it going to go? If no area is designated it may end up on the benchtop which can look messy and take up valuable bench space. The best place for a microwave is just above a wall oven, however if your oven is under bench, you may want to put the microwave next to it which will take up some of your storage space for other things. Fridges: Before you get a new kitchen, decide whether you want a new fridge or not because your new cabinetry will be built specifically to suit the brand/model’s installation requirements for warranty purposes. Each model has its own specific ventilation space requirements for the top, back and sides of the fridge and if your new cabinetry doesn’t comply, it may void the warranty should something go wrong with the unit. Not such a big deal with older fridges that are already out of warranty but at this point, if you are considering an upgrade, it’s best to buy one before the new kitchen goes in so the cabinetry can be built to suit. Now you know where everything is going, time to get creative! It’s always best to have some idea of how you want your kitchen to look before you meet with your designer. This will not only save time but will make the quoting stage easier as your designer will know up front what you’re trying to achieve and can make recommendations to suit your budget. A good kitchen designer can help you get a designer look without breaking the bank, drawing on their industry brand knowledge to find products that fit within your price range. 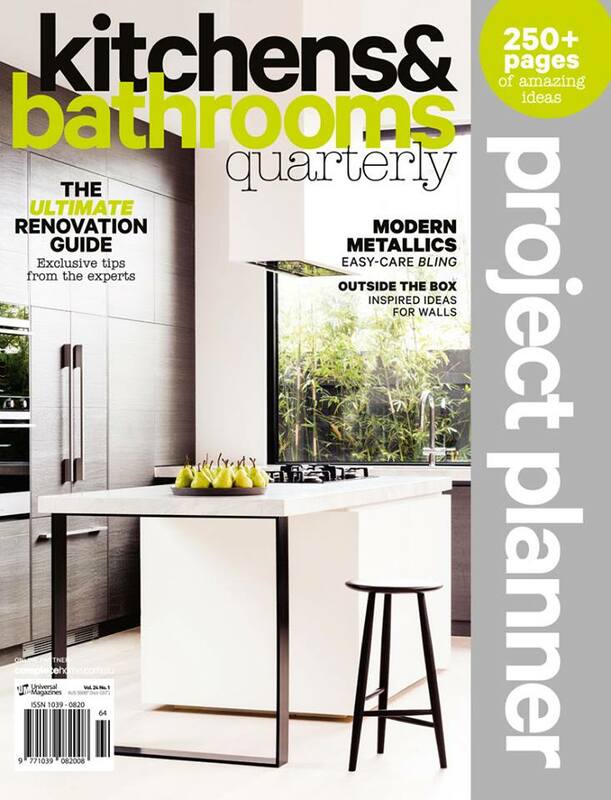 Go through some of the latest kitchen and home renovation magazines, cut out any pictures that you like and bring them with you to the meeting. People who skip this step are often overwhelmed with how many options there are to choose from and end up feeling confused. Making an impulse decision about the design of a permanent fixture in your home is never a good idea, so come prepared! 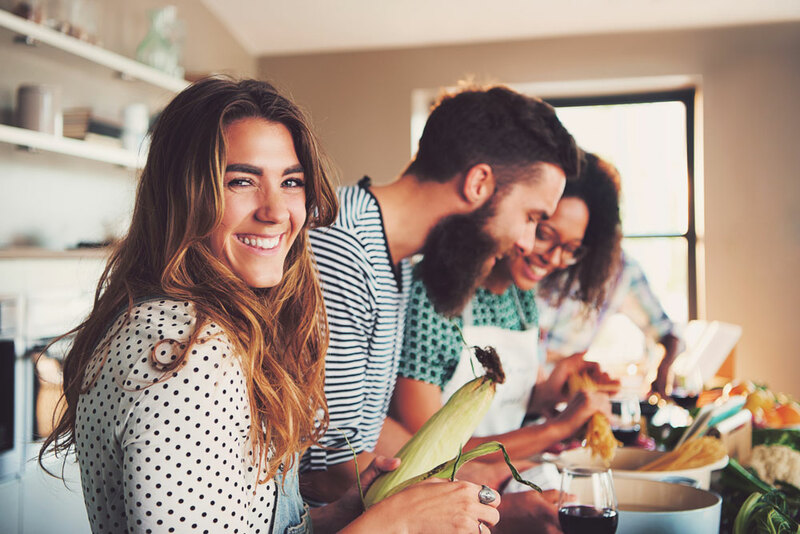 When you purchase a new kitchen you aren’t just buying a product, you’re paying for a service too so make sure you choose a company who displays good customer service and can back it up with recent client testimonials. You might save a few dollars by going with the cheapest kitchen company in town but remember – you usually only get what you pay for. When unexpected circumstances pop up during the renovation process (trust us, it happens!) 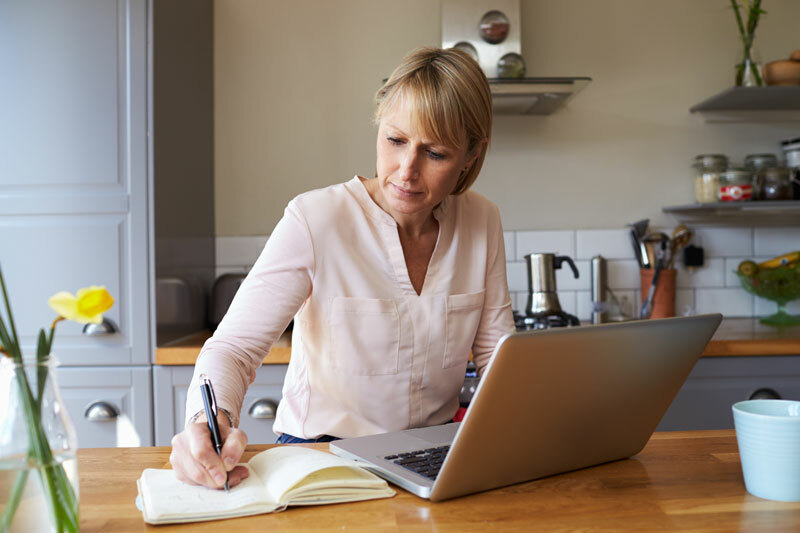 if your kitchen company doesn’t communicate well or handle problem solving in a professional way, it can make for a frustratingly long and painful experience. Follow our guide on How To Choose The Right Kitchen Design Company for more important considerations on this topic. Book your FREE kitchen design consult today with one of Premier Kitchen’s specialists and you could be enjoying your new kitchen in as little as 3 weeks! 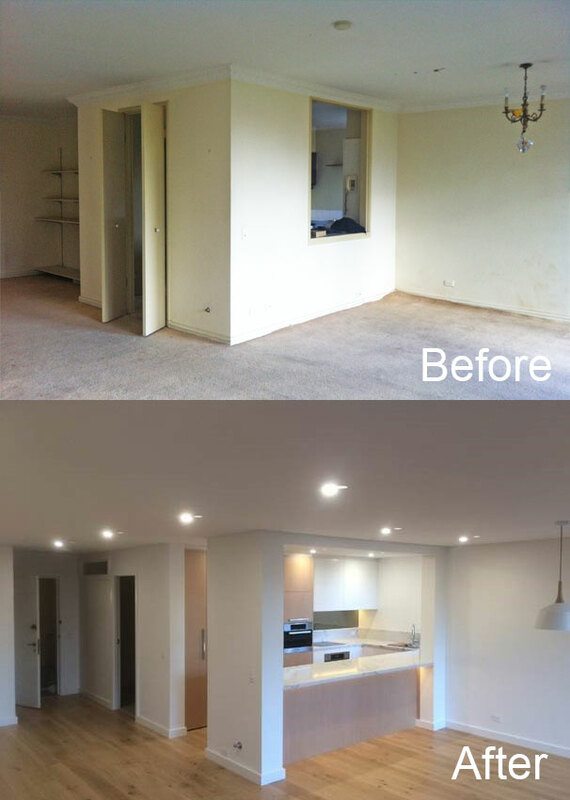 During your complementary consultation, we’ll start by measuring the space in your home and discussing your requirements. From there, we will go through design concepts and 3D model the perfect kitchen based on the latest technologies from around the world. We’ll price up the kitchen, discuss warranties, and go through different brand and colour options. Our high-quality finishes and fixtures are then brought to life within just 21 days,* meaning you can start using your dream kitchen within just three weeks. 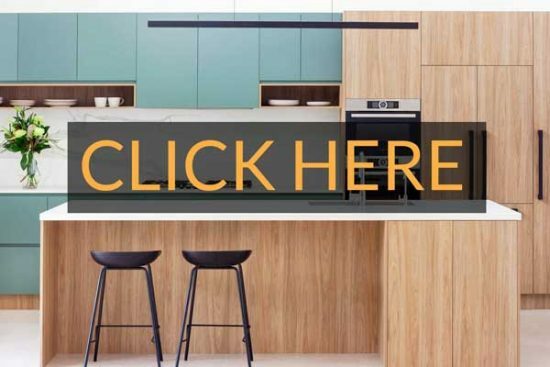 Book an obligation-free appointment today and find out why Premier Kitchens is Australia’s leading kitchen brand.